Finances are one of the areas of life that can cause us the most stress and sometimes the most joy too (hello shiny new bling… only joking), but it is one area that is often quite disorganised for many. Budgeting and managing our money sounds like a huge job. It does not have to be. They key is to staying organised. This week our Simplify Your Life task is all about organising money and setting up a budget. And like the task itself, keeping it simple is quite alright. For the last few years I have maintained a tracking system for all of our household bills and regular expenses, home loan, credit card debt tracker and savings progress. This has helped keep track of where our money goes, how much we are saving and what we need to prepare for. My preferred method of tracking finances has always been using an Excel spreadsheet, as it allows me to create automatic formulas and running totals. At the time of creating the document, we had some hefty debts as a result of getting married and travelling overseas. It helped me budget our expenses and prioritise our IVA debt repayments so we were credit card debt free sooner. You may like to do something similar to track your finances, or you may wish to try with a simpler paper based budget system. The method is not the important part, but staying on top of it is and finding a budgeting and finance solution that works for you and your partner. 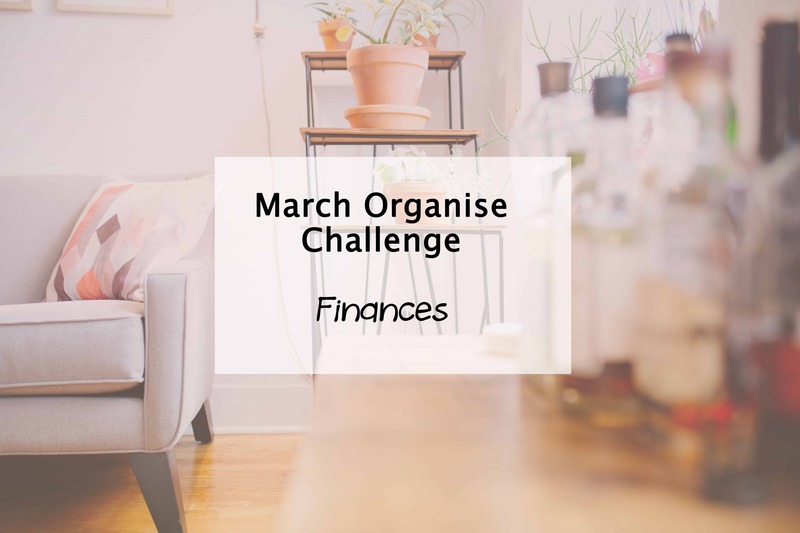 As part of this task, your aim is to do up a family budget to see where your money goes, by recording your regular incoming and outgoing expenses and income. You may decide to include living expenses such as petrol, groceries, entertainment and shopping in there to be more specific. If you generally do not have a lot of ‘disposable income’, this is a very good idea. Create a home filing system for important documents. This task is part of the Simplify My Life challenge – simplifying, organising and decluttering for a complete 2015 life overhaul. Whether you are coming to the party late or have been playing along the whole time, I would love to hear your progress. And stay tuned for lots of money saving tips coming later this month. Do you have a family budget in place? What else helps you keep on top of your finances? I keep a close eye on our budget too. I have always used an excel sheet but recently tried QUickbooks – hating it and think I might switch back to my own excel sheets. I will have to check it out. Always love finding new options even though I do love my spreadsheets and yes, I definitely agree it’s needed once kids come along & work happens less.